Join your fellow Harry Potter Fans across the country for the official day-drinking and mingling destination for witches, wizards, squibs and magical creatures alike. 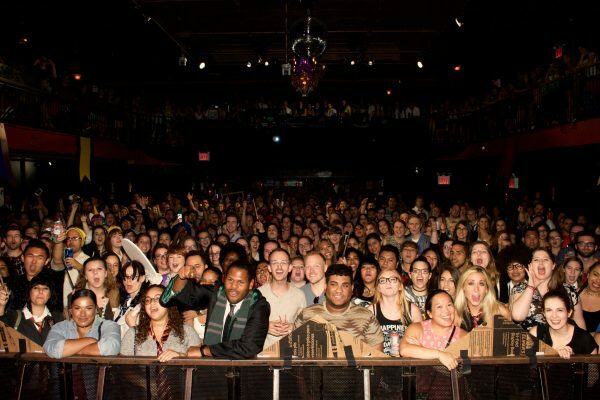 Tickets are available now for the May 13th event happening at the Paradise Rock Club! 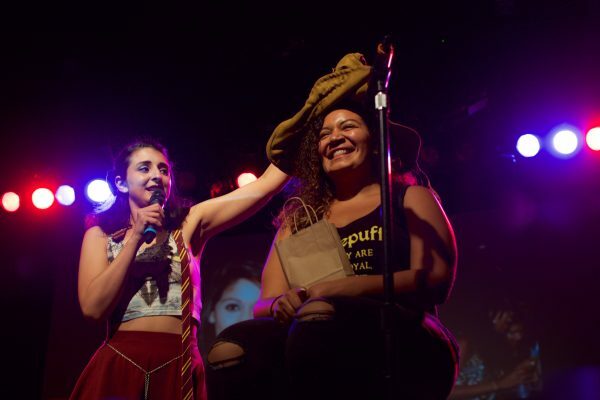 In 2016, PotterCons in New York City and Memphis gathered almost 3,500 Hogwarts alums (selling out back-to-back dates at Irving Plaza) for magical days of witchcraft and wizardry. 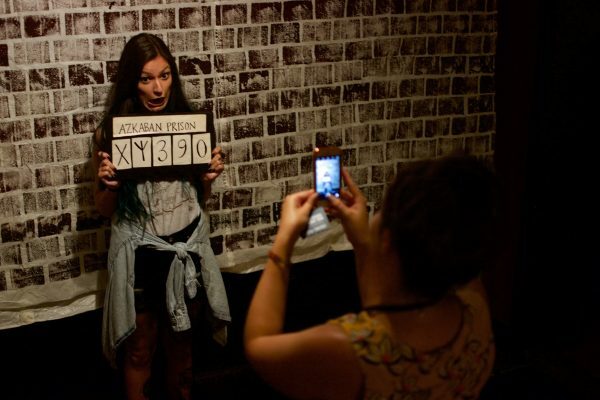 This year we’re swish-and-flicking our way to bring you bigger-and-better events across the country. 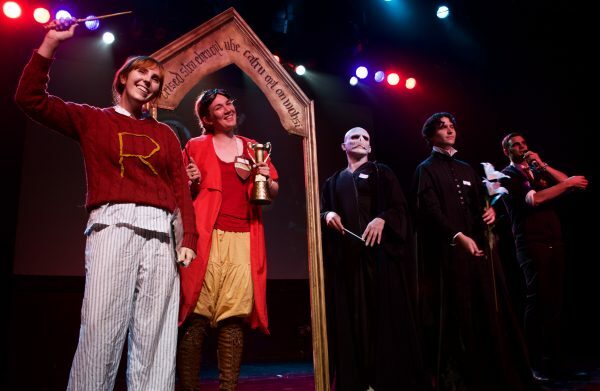 Our stage show includes a live Sorting Ceremony, Trivia Contest, Costume Contest, and Harry Potter themed skits, while additional activation’s throughout the venue include a step and repeat photo-booth, fortune telling stations in the Astronomy Tower, custom Harry Potter themed merchandise, and more. 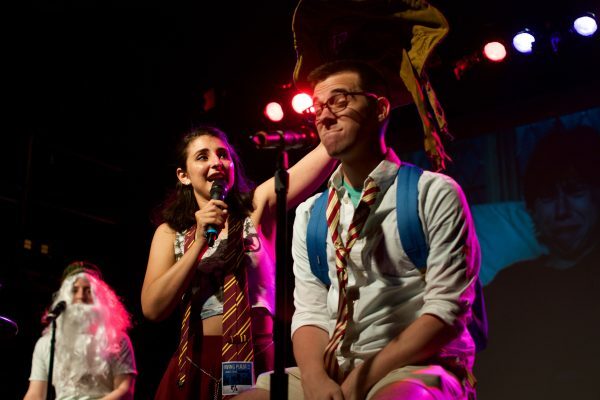 So dig your dusty old robes out of storage, accio your friends and come throw back some Butterbeers with other magic-loving adults. The day promises to be 4,224 pages worth of fun… Until the very end. PotterCon is a Harry Potter fan event that is not endorsed, sanctioned or in any other way supported directly or indirectly by Warner Bros. Entertainment, the Harry Potter book publishers, or J.K. Rowling and her representatives. Harry Potter characters, names and related indicia are trademarks and © Warner Bros. Entertainment, Inc. Harry Potter publishing Rights © JKR.